Thu, Jan 7, 2016 - , , New York, N.Y.
Common wisdom holds that the GOP 2016 presidential race will boil down to a joust between establishment and insurgent candidates: Who will gain Tea Party favor and emerge as the insurgent candidate? And can the establishment candidate escape becoming "Tea Partyized" during the primary season and remain a viable general-election candidate? 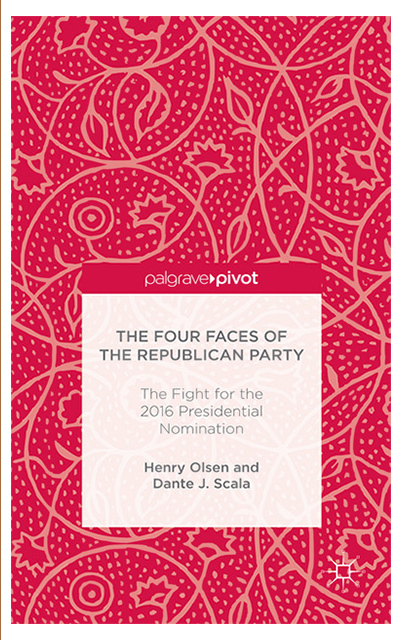 This narrative is neat, compelling—and wrong, argues distinguished political analyst Henry Olsen, in his provocative new book (co-authored with Dante Scala), The Four Faces of the Republican Party: The Fight for the 2016 Presidential Nomination. Since at least 1996, primary and caucus entrance and exit polls reveal that the Republican presidential electorate is remarkably stable, dividing not along establishment-versus-conservative lines but rather into four discrete, widely unacknowledged, factions. Olsen explains why a conservative party rarely nominates the most conservative candidate; why the GOP often seems to nominate the "next in line"; and why certain Republican candidates inevitably emerge as the "surprise" candidate. The Four Faces of the Republican Party is a "must-read for political junkies" (Michael Barone). Henry Olsen is a senior fellow at the Ethics and Public Policy Center. 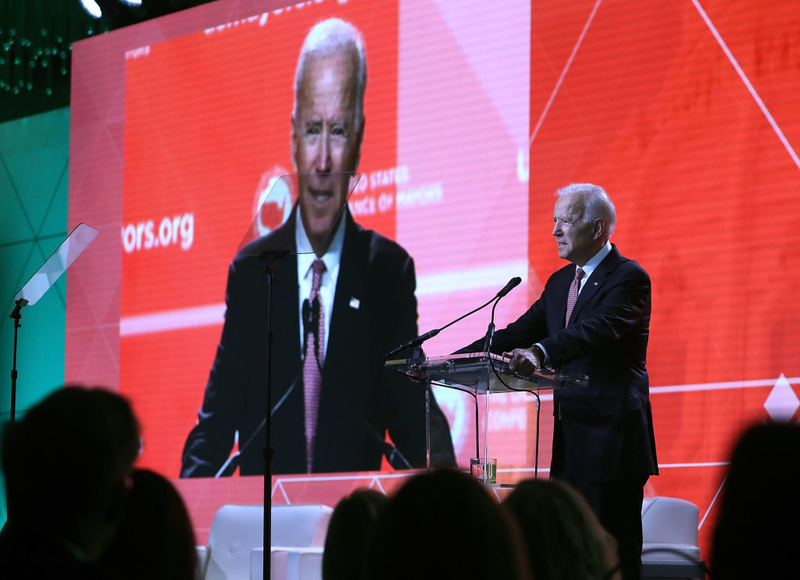 A former president of the Commonwealth Foundation, he has also served in senior leadership roles at the Manhattan Institute and American Enterprise Institute. Olsen earned his B.A. from Claremont McKenna College and J.D. from the University of Chicago.